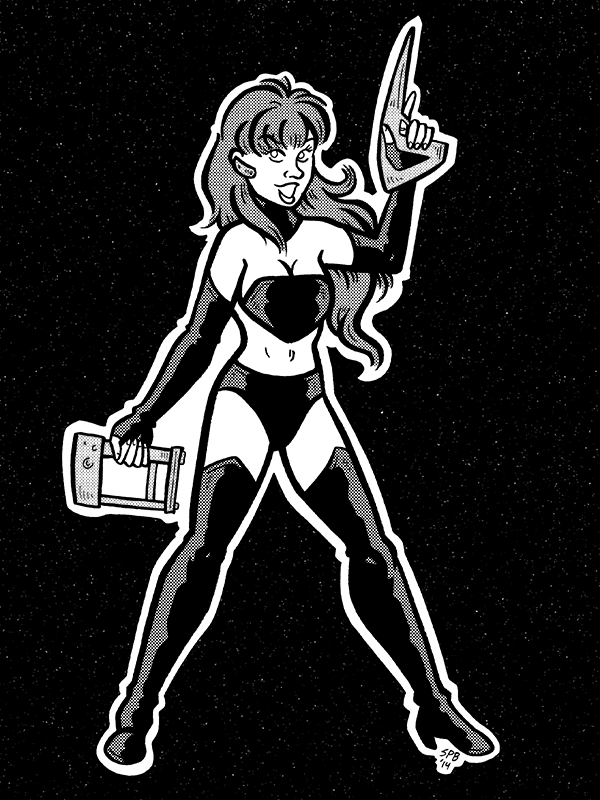 Just sent some fan-art to Gunwild & Psu of “Cassiopeia Quinn“, the first new webcomic I’ve enjoyed in a really long time. Thanks guys! You can see it here or on Tumblr. Loved it, still love it, will always love it.